bus map or routes for the china-aid buses? Re: bus map or routes for the china-aid buses? Not much. Am I supposed to guess what roads those buses are running down? 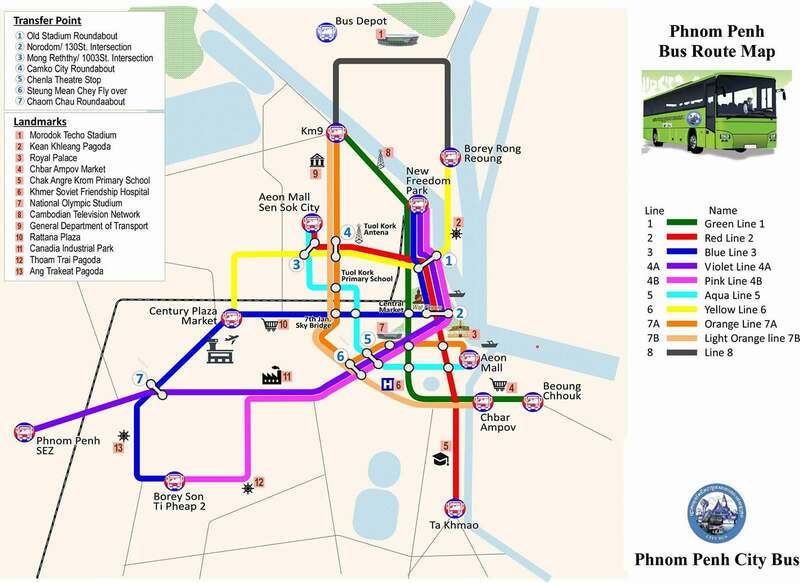 I see No 2 buses on Monivong but the map seems to have them on Norodom? Monivong was the old route and there are still ''old '' signs there, the new route is Norodom out to Takhmau. No, I mean literally, in the last week I have seen #2 buses on Monivong. Yeah, that's about as useless a map can possibly get. Unless you are very familiar with Phnom Penh, the map is completely useless. I'm not going to dispute your observation, as I don't use the busses, but as mentioned earlier in the thread, the app called Stops Near Me is the best resource for the city busses, and it also shows Line 2 on Norodom. 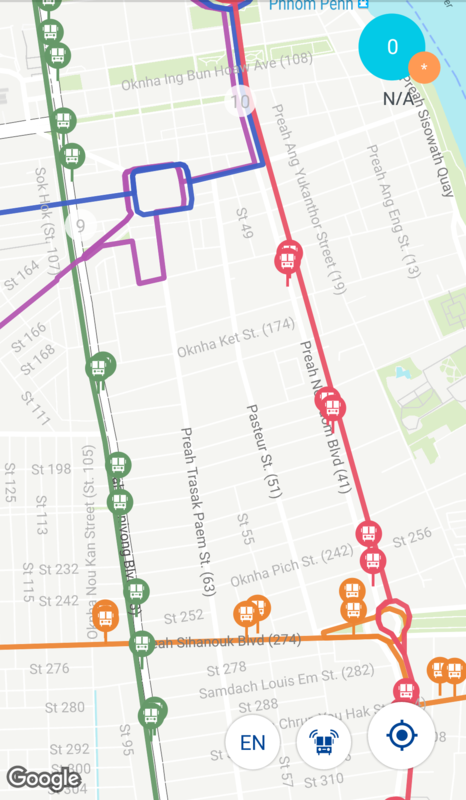 Unlike the map posted earlier, it uses an interactive Google Map, so it makes it pretty easy to see exactly where the different routes (are supposed to?) go. 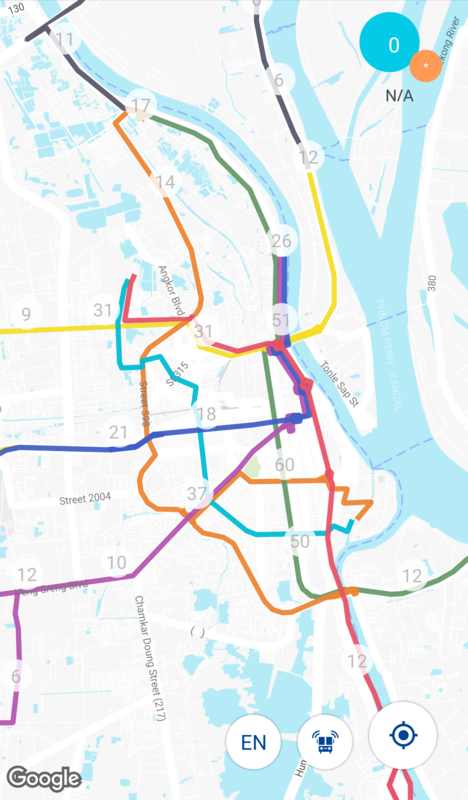 Does anyone know what the 5 new bus routes are? 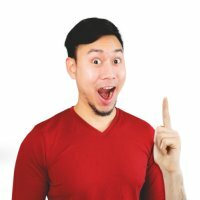 Can CEONews translate the article for us?